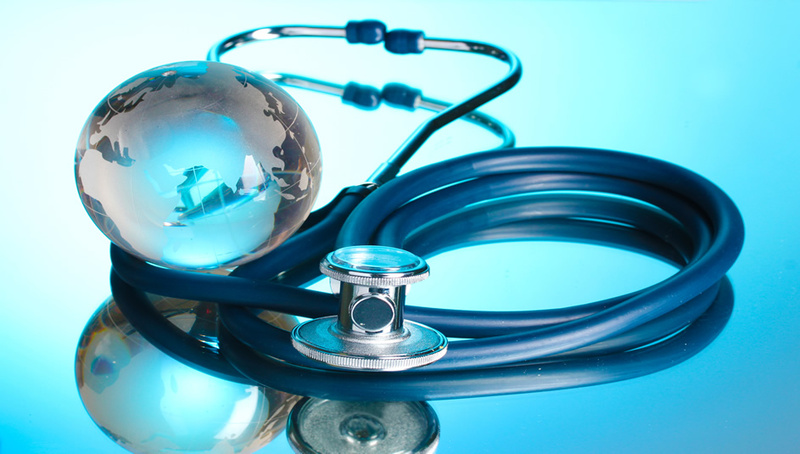 Global Healthcare Solutions | J.A. White & Associates, Inc. In today’s environment, the challenges within the health care industry have become much more complex. Global Healthcare Solutions (GHS) specializes in healthcare information systems build, training, implementation, support and staffing. At GHS, our solutions deliver information at the center of care to help organizations achieve more effective and efficient decisions on behalf of patients and providers. Using a proprietary technology assessment and workflow evaluation process, GHS brings high quality business processes with the flexibility to meet your individual needs and expertise staff augmentation resources to get the job done. GHS understands the level of expectation for providing premier contract healthcare staff in state and federal government healthcare facilities. We provide qualified pre-screened healthcare professionals on a long-term, contracted staff, per diem and part-time staff to meet our clients immediate staffing demands. Our superior administration is a team of partners working with years of individual experience respectively. Together they share a common vision of the revolution of Healthcare technology. To be a part of the Global Healthcare Solutions family, contact a GHS representative today. © Copyright 2014 J.A. White & Associates, Inc. All rights reserved.